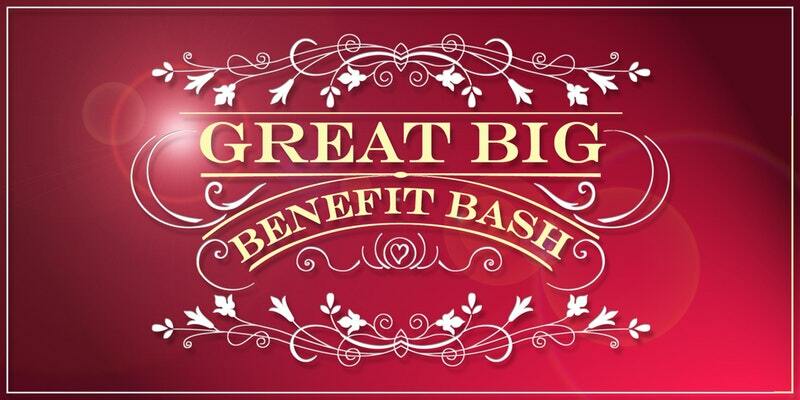 Please join our group, Fostering Great Ideas, for their third annual, Great Big Benefit Bash. Fostering Great Ideas changes lives for children in foster care – bringing them dignity, promoting healthy relationships, and encouraging communities to take an active role. 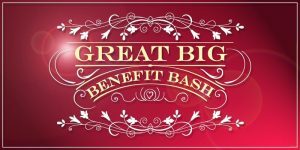 Become a great supporter of children in foster care by attending this fabulous evening! Please find more information about this wonderful event at the below link. Be sure to mark November 3rd down on your calendar!